There are several reasons to have a tree removed, ranging from the tree being dead or leaning to just being the way. 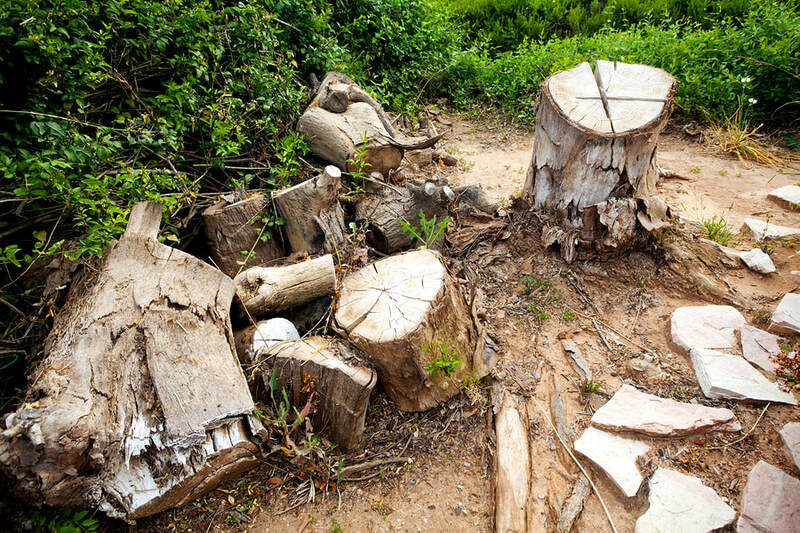 Whatever your reason, give Tree Removal Charleston a call. Removing a tree on your own can be very dangerous and can often times end up being much more expensive than having the professions do it. With decades of experience, out trained tree removal experts can quickly come in, assess the situation, determine the best method to remove the tree, and execute the plan to perfection. Should you remove the tree? If your reason for having the tree removed is merely cosmetic then obviously time is not of the essence. However, a cosmetic tree removal is not to be taken lightly. A nuisance tree can much more than just unsightly, it can decrease property value. Removing that unwanted tree can really brighten up a home and open a yard up for many activities that weren’t previously an option. Trees can also cause structural damage to your home, business, or driveway/sidewalk. If this is your reason for having a tree removed remember that although trees and their root systems grow slowly, the damage they can cause is immense and the faster you act, the more money you will save in the long run. We get this question a lot as well and our answer is straight forward. We HIGHLY recommend you leave tree removals to the tree service professionals. Taking down a tree is a difficult task for the most experienced and requires a tremendous amount of care and planning. Safety for yourself, others, and property are of the utmost concern and one misstep or oversight can turn a situation into an emergency. It may seem like you can save money by doing it yourself, but is the money really worth the risk you are taking? We don’t think so. Give us a call today and let us take care of everything. Good question and the answer is easy. Most jobs we can give an accurate estimate with just a couple of pictures. Fill out the contact form and one of our specialists will reach out to you and either request some photos or set up a time to come give an in person estimate. Unfortunately, we are unable to provide estimates for all jobs with photos. Some jobs are just too complex and will require an in person visit to accurately assess the situation and determine the best course of action.